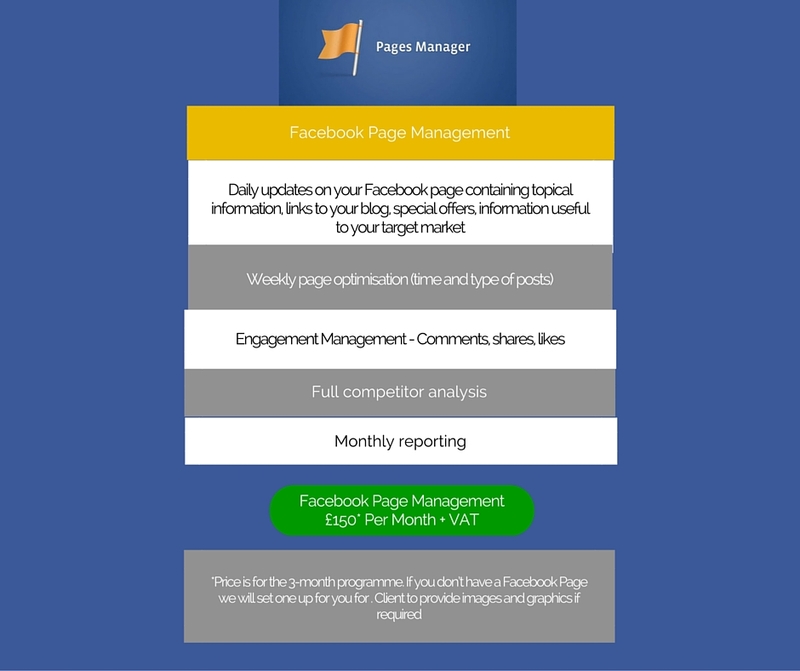 Love The Power Of Facebook Marketing But Not Enough Hours In The Day? You’re not alone in that thought -So why not let us keep your Facebook Page up to date instead? We’ll keep your page fresh with your latest news and offers, as well as trending stories that are relevant and engaging to your market niche.